This is a partial preview. Full document is 74 pages. View large preview. Powerful paper for strategy execution encompassing strategic performance management thinking as well as operational excellence in a cement corporation. 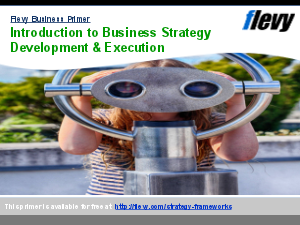 A step by step approach of analyzing the industry, defining an ad hoc strategy and providing powerful tools for executing strategy. Powerful study for unlocking hidden value, improving business performance and enhancing profitability and ultimately managing tangible assets as well as investing in intangibles. This is a strategic performance framework that helps to attempt strategic goals and overcome operational constraints in the cement industry. This is a step by step guide for strategy execution. This paper highlights 4 straightforward strategies that aims to deliver high performance according to an Operational Excellence framework. Note: The original PowerPoint file is included as the secondary document. However, formatting issues (e.g. font size changes) may exist depending on your version of PowerPoint.